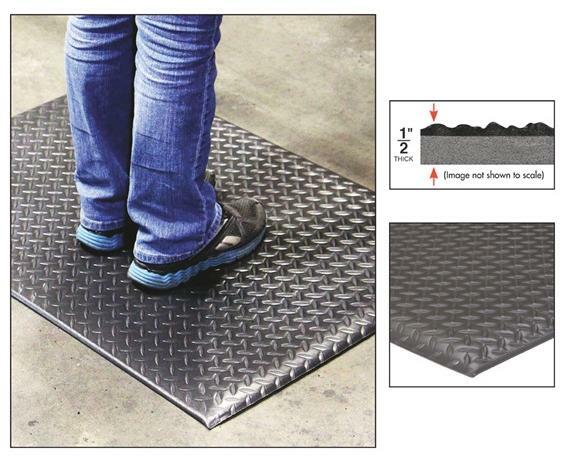 Outlasts traditional one layer foam mats three to one. 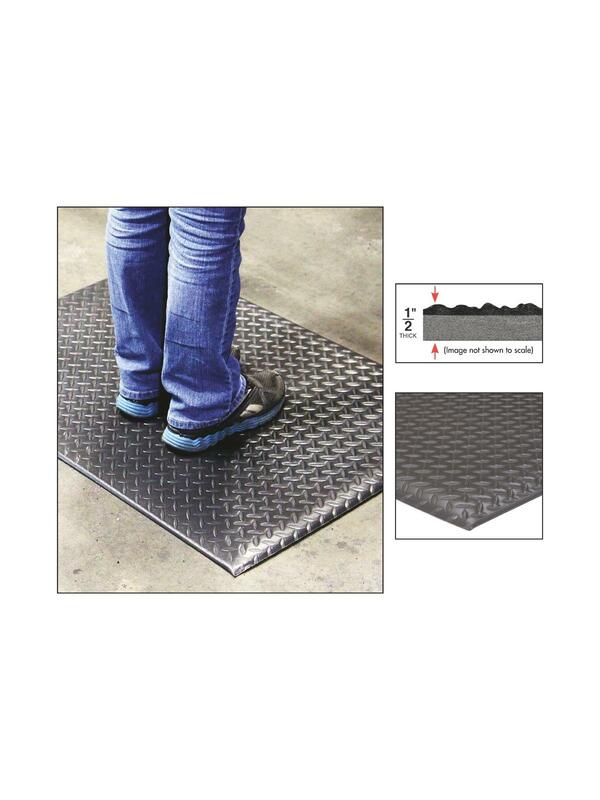 Dual density foam is a cost effective alternative to other laminated foam mats. Two layers with an extra tough surface layer provides long wearing durability. Limited three year warranty against wear and delamination. FOB Shipping Point. See Related Items tab for Strong Step - Custom Lengths.